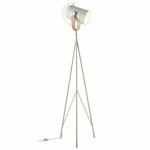 Turn on the floor lamp, sit down in your armchair and let yourself be absorbed by a good book. 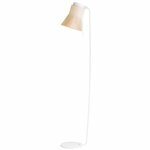 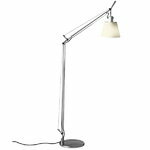 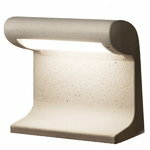 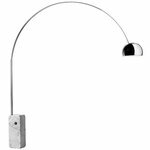 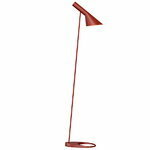 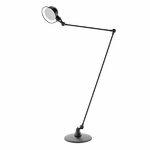 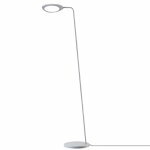 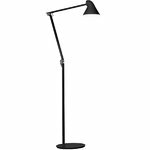 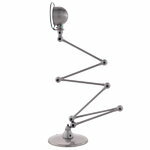 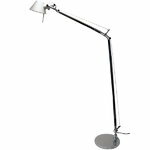 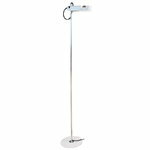 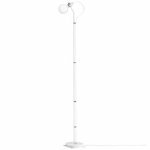 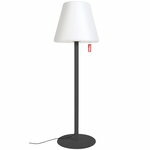 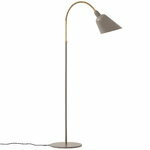 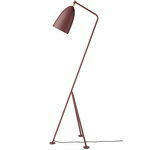 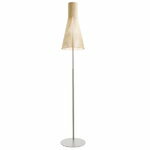 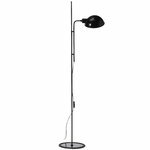 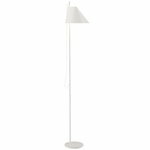 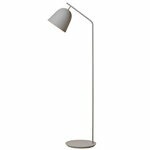 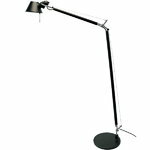 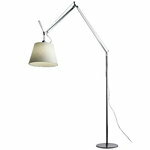 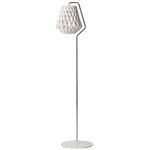 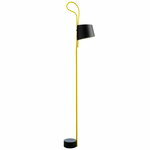 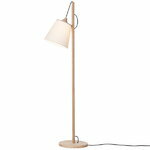 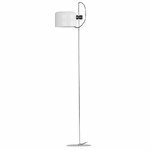 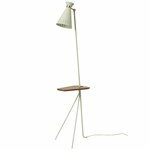 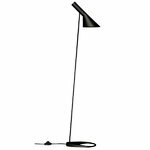 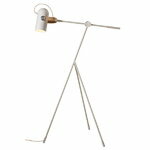 A quality floor lamp is an excellent reading light, and with it you can easily create a cosy ambiance in your home. 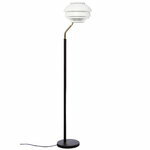 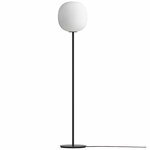 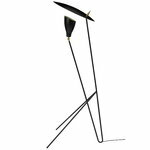 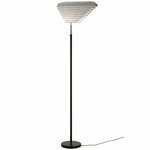 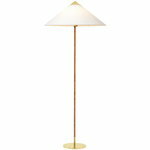 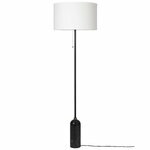 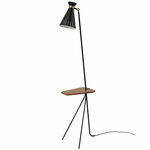 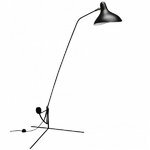 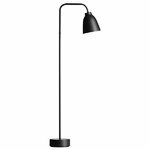 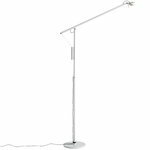 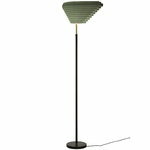 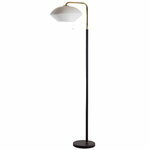 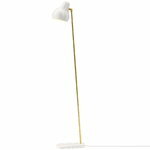 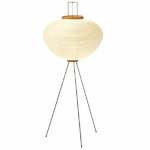 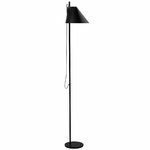 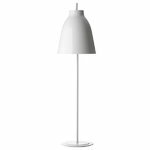 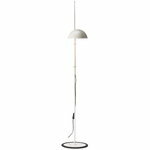 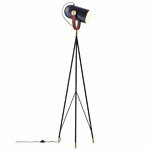 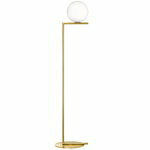 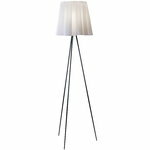 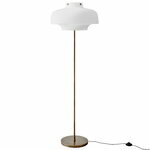 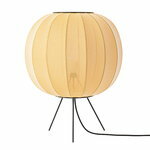 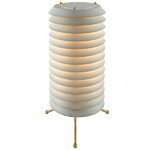 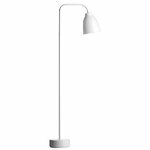 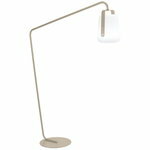 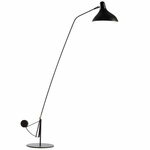 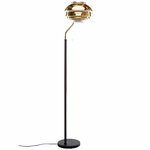 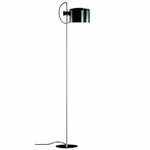 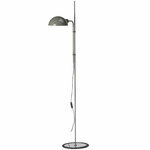 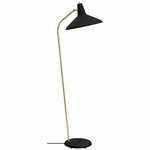 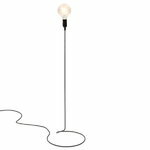 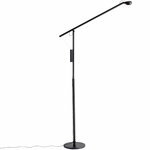 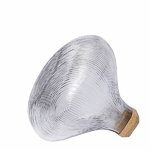 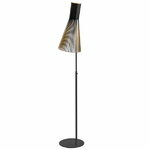 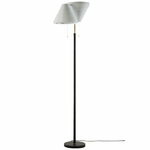 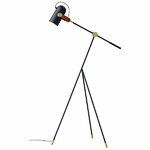 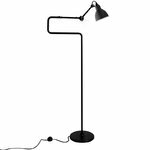 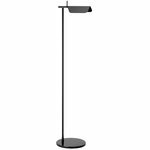 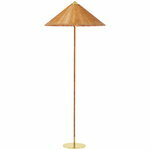 See our selection and find your favourite floor lamp!